Have you noticed your website leads have dropped and are wondering why? We may have the answer and what you can do to start generating more leads, and that answer is an SSL (Secure Sockets Layer). 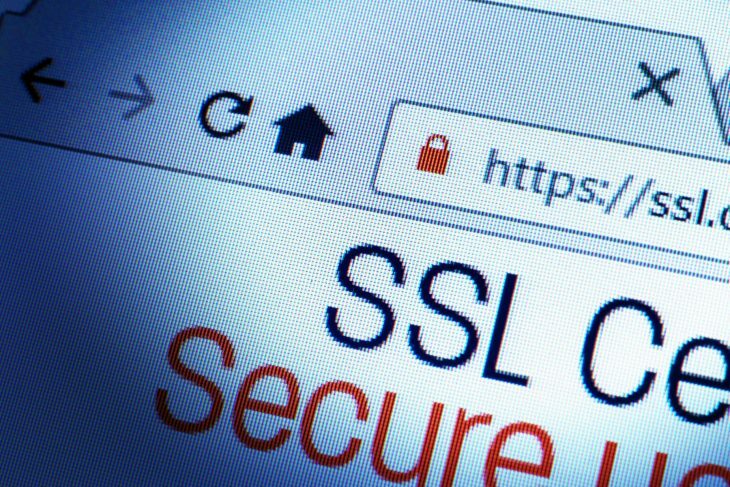 An SSL is an encrypted secure link setup to keep your website secure. This protects all information on your website such as personal and private information, financial information, etc. When you install an SSL on your website the website is now labelled as secure, and most browsers show a lock icon in the address bar to show the user this. When the user sees this they will know that their information is safe, and they will continue to browse your website. These days internet security is essential, and users that visit a site showing a warning that it is not secure, will leave your website and you have lost potential business. Now that you’ve kept that visitor from leaving your site thanks to your SSL, you may receive a contact form submission from them. Statistics show that most users nowadays will not fill out a contact form on a site without an SSL, as they feel their personal information will be at risk. Because you have an SSL on your website, these users will be happy to send you their information. Lastly, now that you’ve read why an SSL is so important when it comes to keeping visitors on your site and eventually contacting you, let’s talk about what an SSL can do to get them to your site in the first place. Having an SSL installed on your website is great for moving up in the search engines. Google is now starting to crack down on websites that are not secure, and rewarding the websites that are. This means that if you have an SSL installed on your site, and your competition does not, there is a good chance you can move ahead of them in the search engines. If you are serious about generating more website leads then installing an SSL is a must, and we recommend you do it as soon as possible. If you are just looking to generate more leads period, then a website chat tool can also help. Contact us at SYNCRO today to find out more.